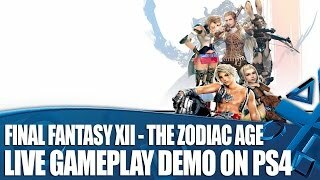 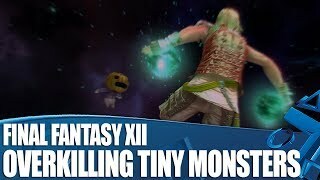 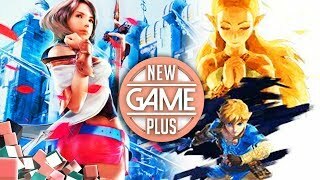 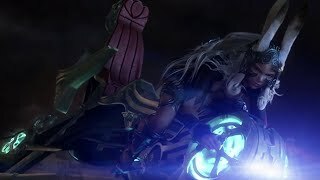 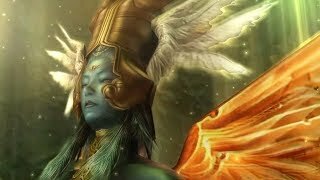 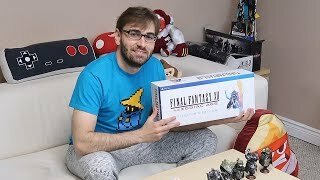 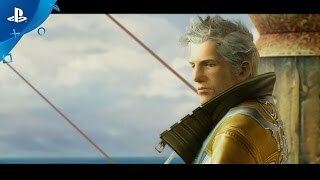 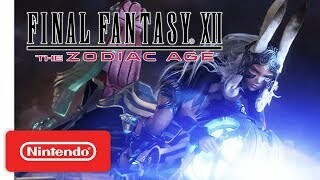 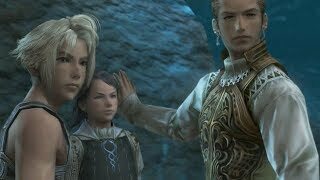 Disfruta de los gameplays de Final Fantasy XII: The Zodiac Age, una remasterización que trae de vuelta un videojuego excepcional, incluso ahora, diez años después de su estreno. 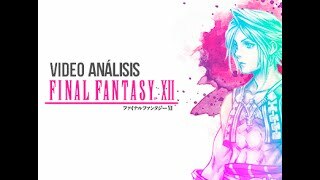 ¡Selecciona un ataque y prepárate para propinar golpes automáticamente! 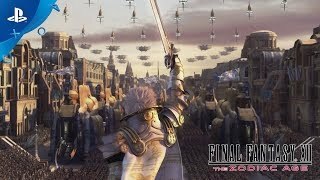 Vive a fondo una trama bien contada en un mundo enorme con toda clase de situaciones y un sistema de batalla único. 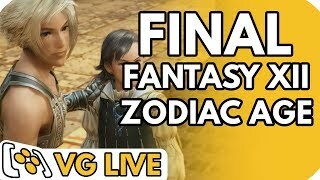 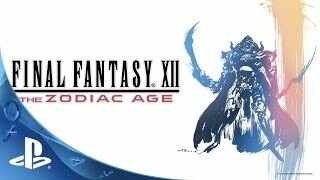 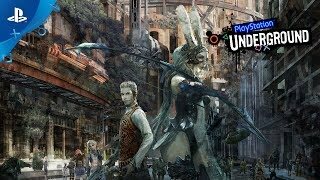 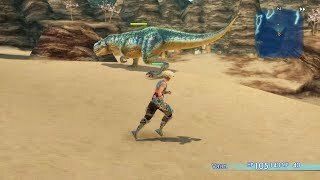 Final Fantasy XII: The Zodiac Age (PS4) Playthrough Part 9 - Fighting the Urutan Eater! 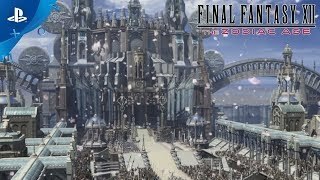 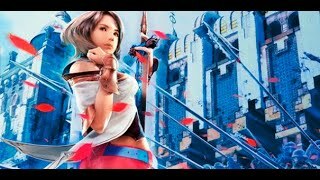 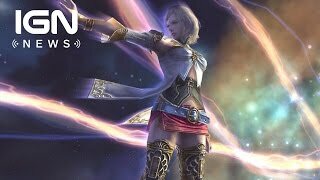 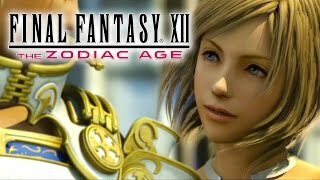 Final Fantasy XII: The Zodiac Age (PS4) Playthrough Part 8 - Saving Princess Ashe! 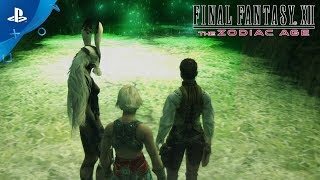 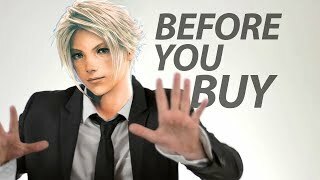 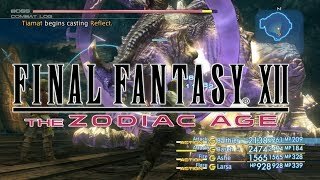 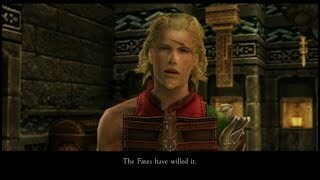 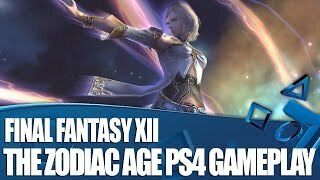 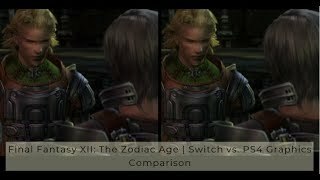 Final Fantasy XII: The Zodiac Age (PS4) Playthrough Part 7 - Should have ran when I had the chance! 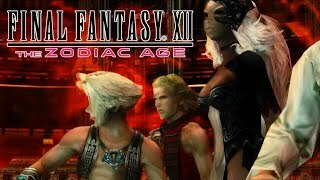 Final Fantasy XII: The Zodiac Age (PS4) Playthrough Part 6 - Got Wrecked by a Cluckatrice! 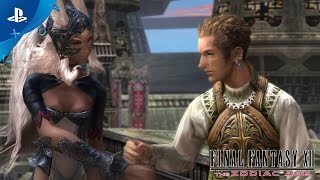 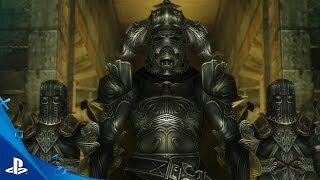 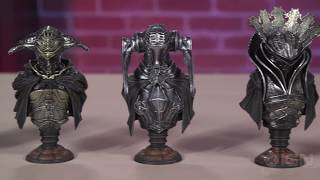 Final Fantasy XII: The Zodiac Age (PS4) Playthrough Part 5 - Face off against the Mimic Queen Boss! 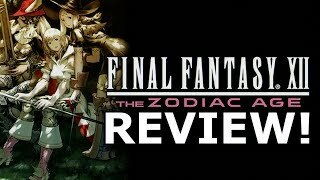 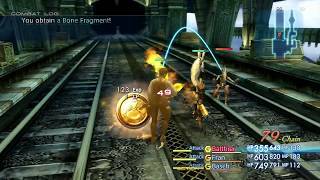 Final Fantasy XII: The Zodiac Age (PS4) Playthrough Part 4 - Showdown with the Firemane Boss! 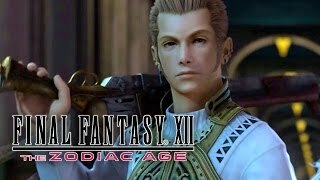 Final Fantasy XII: The Zodiac Age (PS4) Playthrough Part 3 - Sneaking into the Royal Palace! 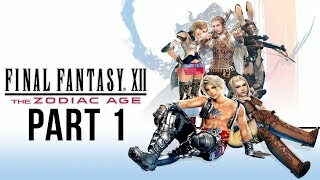 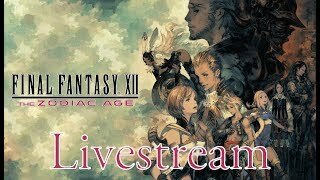 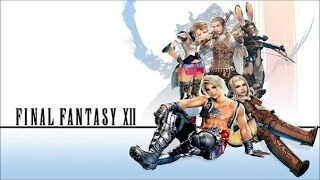 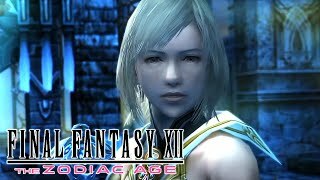 Final Fantasy XII: The Zodiac Age (PS4) Playthrough Part 1 - What a Brutal Beginning!! 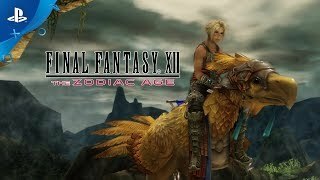 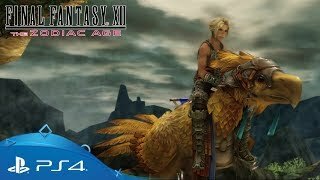 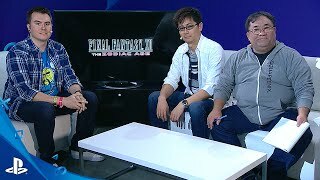 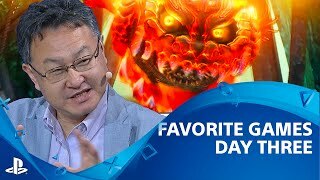 E3 Top Moments From Day 3: Final Fantasy XII The Zodiac Age, EVERYTHING, and more!